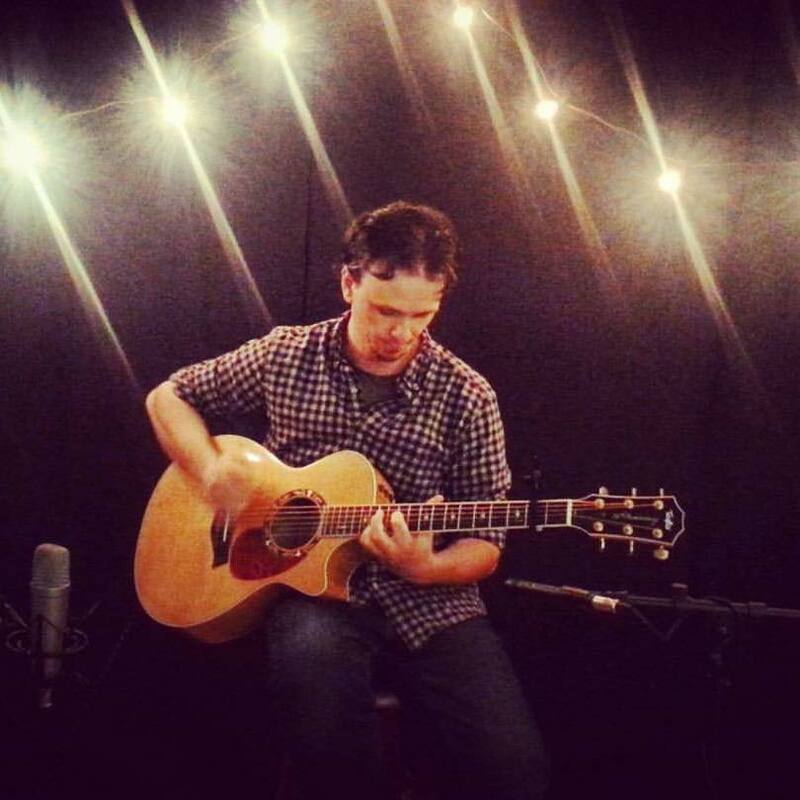 A Solo acoustic instrumental guitarist, Originally from the Bay Area who’s style is inspired by Andy McKee and Mike Dawes. CJ recently finished his first ever, (mostly) home recorded and self produced solo EP titled “Roots”. 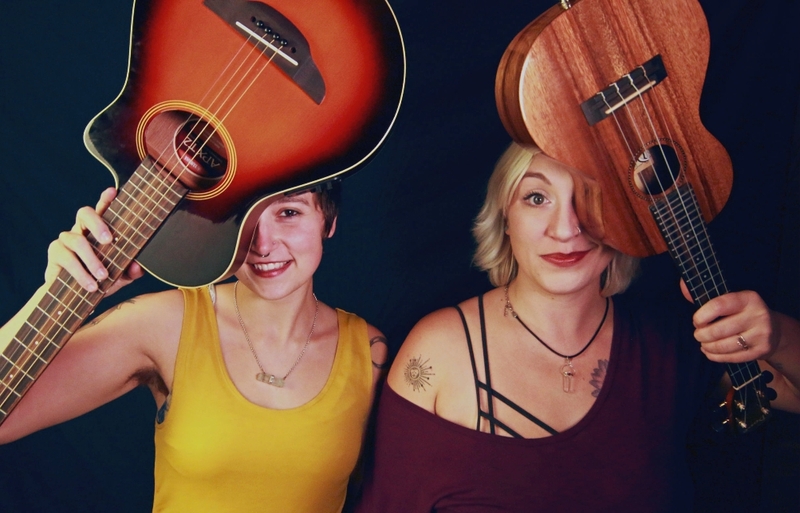 Complimentary Colors is a folk duo out of the Northwestern US comprised of Camille Rose and Ashley Elizabeth Perry, two songbirds who happened to fly in to each other's paths one December day. Rather playing ukulele or other small (and often unusual) instruments, Complimentary Colors brings harmony to the forefront as they draw from the songs of their youth. These ladies set forth their folk and country roots with a touch of the theatrical. They will steal your heart with their catchy, heartfelt tunes and clear connection to one another. Find them on Spotify and visit their website for e-mail list, shows, and updates on their upcoming album!